Provides better service to over 30,000 users in more than 20 million m2. Easily access data from the web and mobile devcies. No installation required. Continuously updated. Supports Web, iOS and Android. Operating staff can work 100% independently of the office. 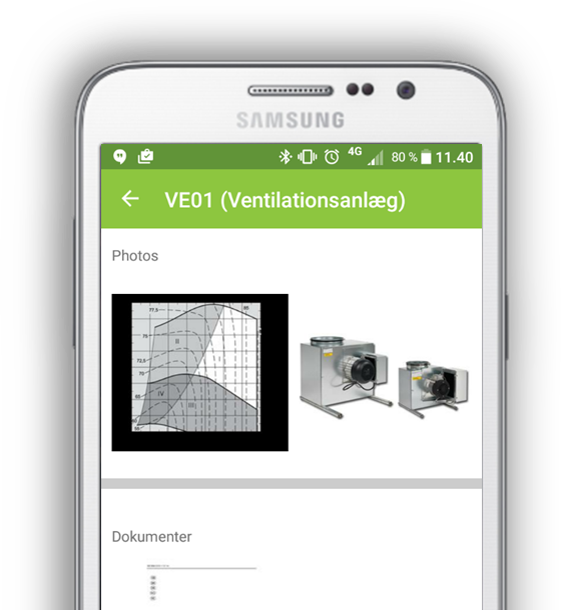 Supports 2D and 3D BIM – both on the web and mobile devices. Tasks, HelpDesk, Assets and 2D / 3D drawings. Give operating staff mobile access to all FM features on site. Easily report orders and tasks from property users and tenants directly from your mobile device or on the web. Manage reports efficiently from your mobile device with the ability send work orders directly to an external supplier. With the DaluxFM app, operating staff can handle all work tasks on a mobile device. 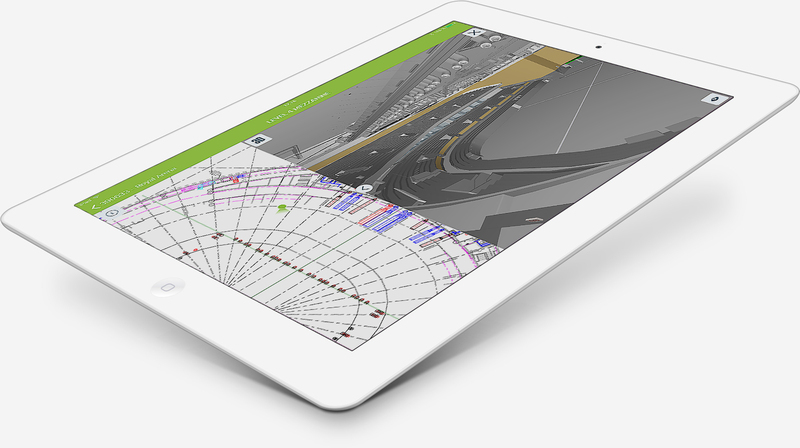 Manage everything from tasks, HelpDesk reports, technical installations, suppliers, drawings and 3D models on-site. If you want to know more, don’t hesitate to contact us! We will get back to you shortly. All of the COOP stores use the DaluxFM. HelpDesk App for easy reporting of defects. Get the DaluxFM newsletter by signing up.